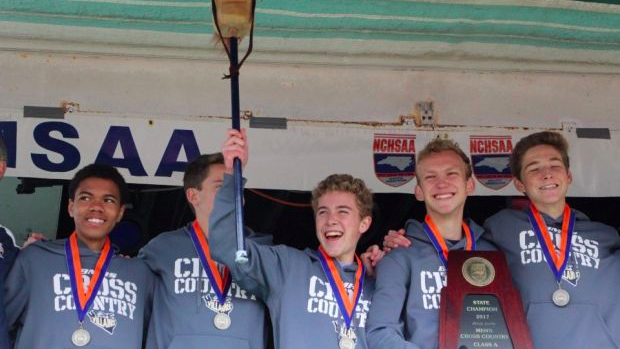 Coaches, the NCHSAA Regional Entry deadline is approaching quickly. Entries are due by Friday, Oct. 19th by 9:00 PM. If you fail to register your athletes by then it is a $50 late fee per team or $100 if it is both boys and girls teams. It is much easier to remove teams and runners then add them after the deadline. Please get your regional entries done ASAP and make changes as needed prior to the deadline to ensure there is no errors as the deadline approaches. If you have any issues please reach out to me for help at jason.creasy11@gmail.com!